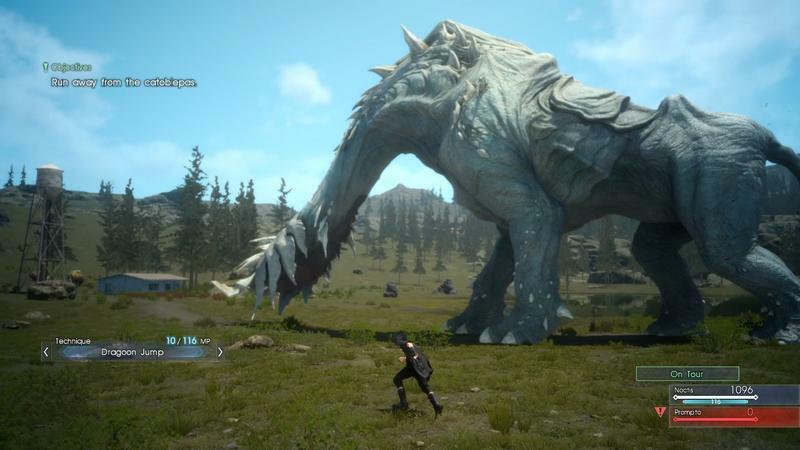 Want to see Moogles in Final Fantasy XV? 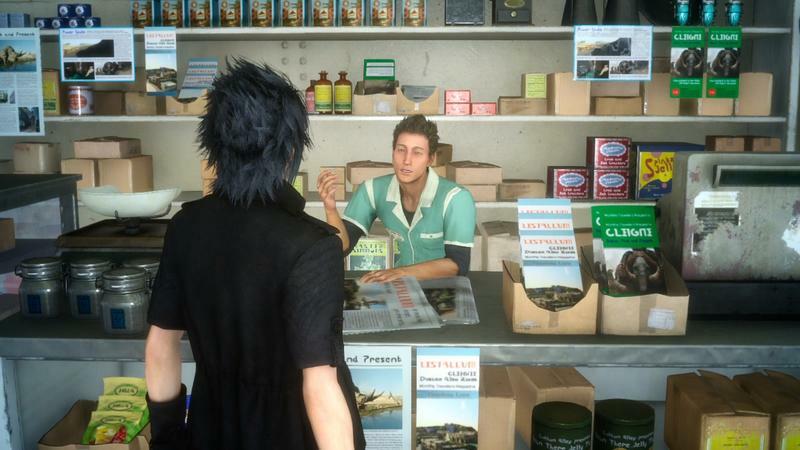 Well, you’ll just have to let Square Enix know about it in an online poll. 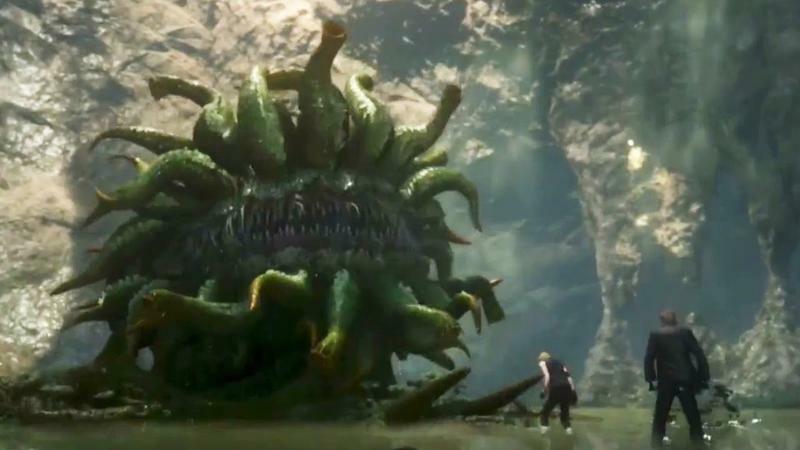 Over on the official Final Fantasy XV Twitter page, the company is currently asking fans if they would prefer to see the traditional Final Fantasy creatures appear in the game or not. 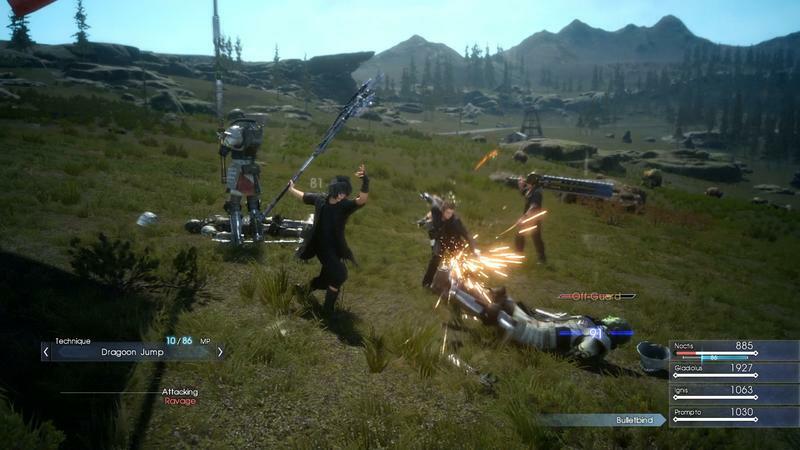 Director Hajime Tabata has been split ever since the beginning on whether to include Moogles in the game or not. 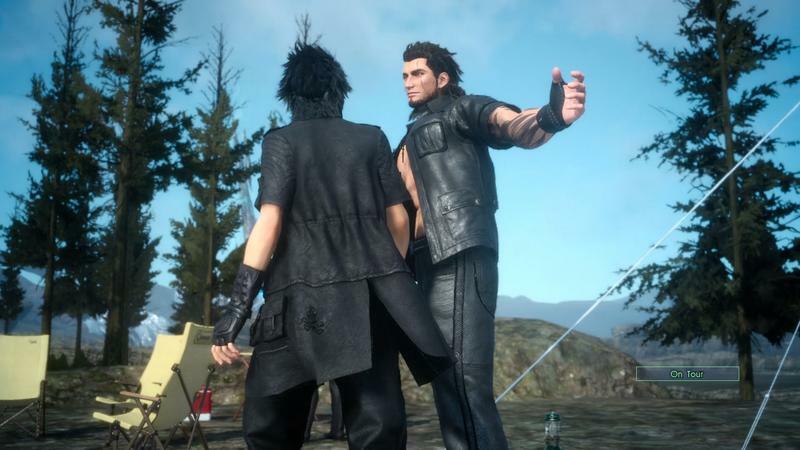 He’s made points before that Final Fantasy XV is quite a departure from the rest of the series, and they might seem a little out of place in the new world. 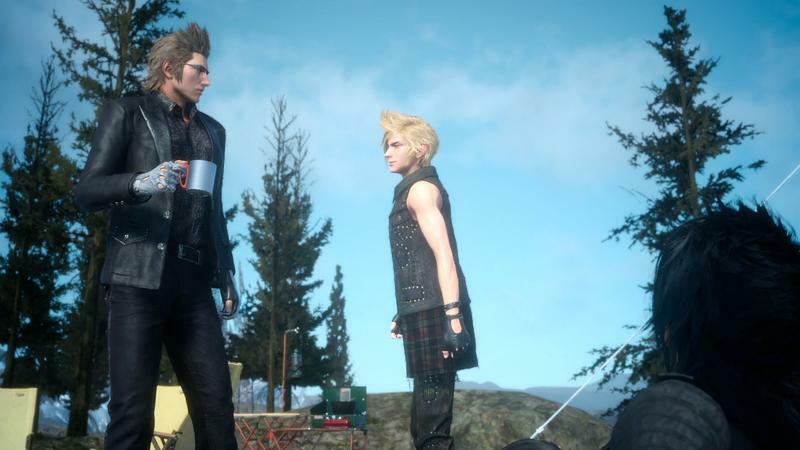 Our Japanese cousins have asked THAT question... kupo... so what do you think? 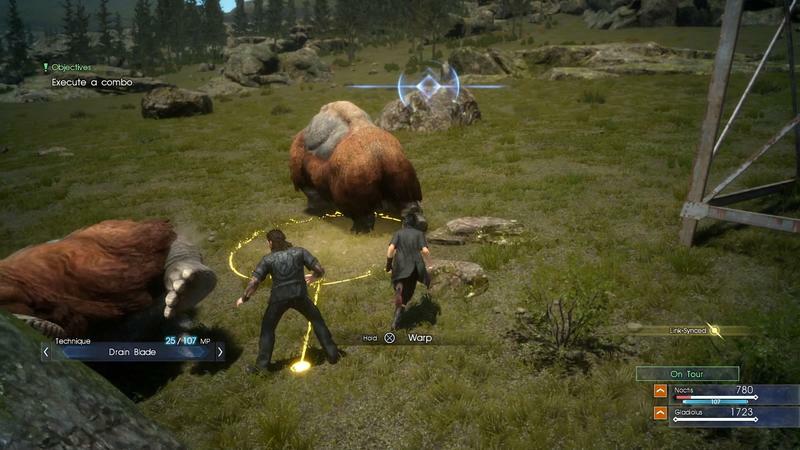 Should Moogles be in #FFXV? 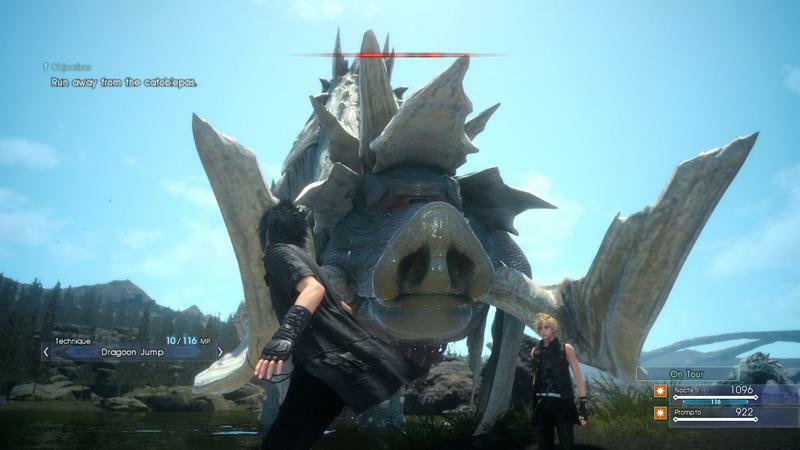 However, Moogles have appeared in every single Final Fantasy game since Final Fantasy III. 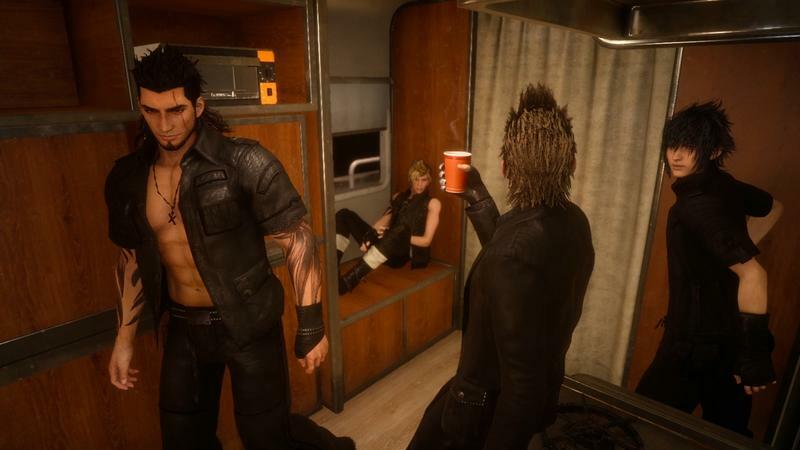 Sometimes they are playable characters, sometimes they are save points, and sometimes they just goof around and live in the forest. However, they are always there, watching our heroes save the world from the sidelines. My two cents? Of course you need Moogles! You have a civilization in which automobiles are widely used by the people, and yet, giant yellow chickens are still a preferred mode of transportation. 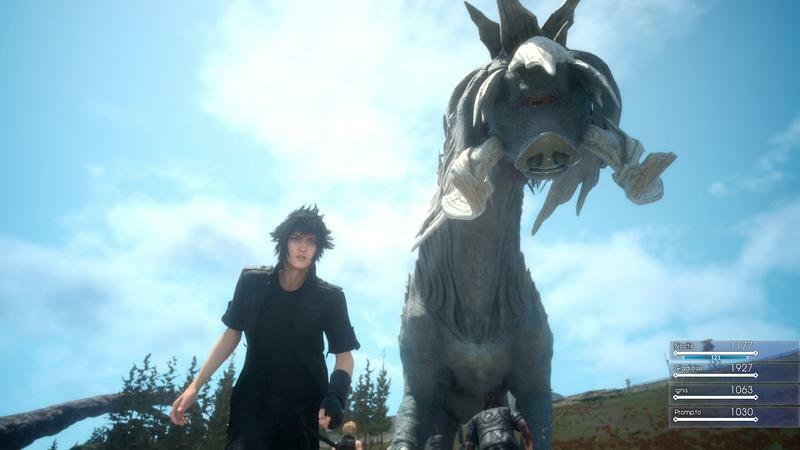 If you’re going to jam Chocobos into Final Fantasy XV where they clearly have no place, simply because they are iconic to the series, then you have to includes Moogles also. 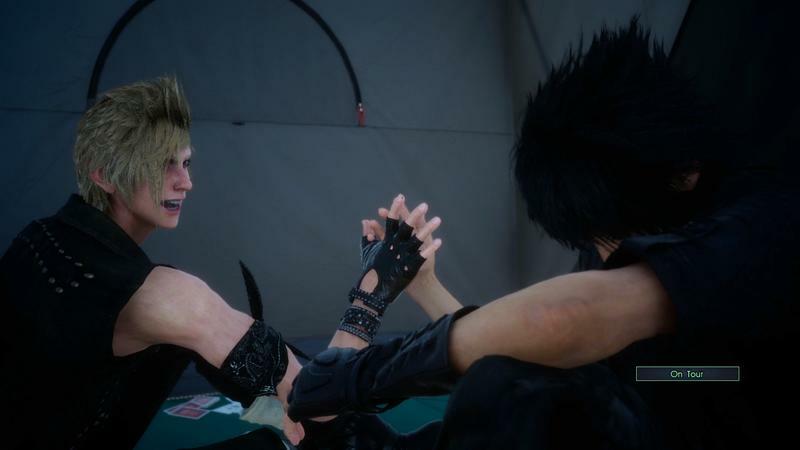 Plus, saying that you are making a game that is “something bigger, something better, something more serious” is the same kind of pretension that we usually reserve for the self-righteous Western developers who want to turn games into “mature entertainment for adults.” Don’t go that route, man. 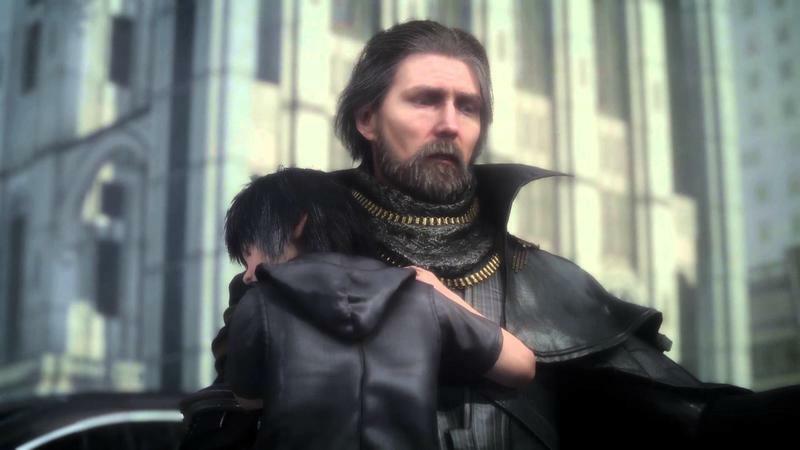 Don’t take the lazy road and disregard them as “kiddie.” We’ve moved past that era in gaming. Instead, why not challenge yourself to think of a new creative way to use them? If traditional Moogles don’t fit into your game, how about thinking of a new way in which they can? 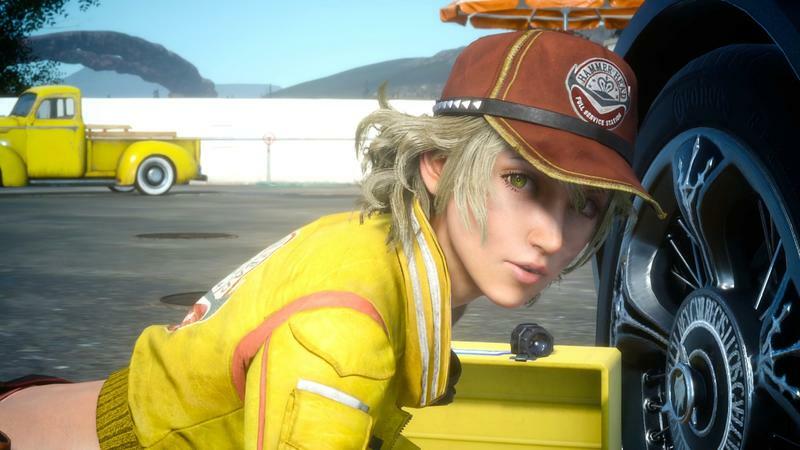 Final Fantasy XV will launch for the PlayStation 4 and Xbox One in 2016.